The James Bond franchise may have done away with Q the gadget guy, but the real-life MI5 are looking to recruit someone of similar ilk into the security service. 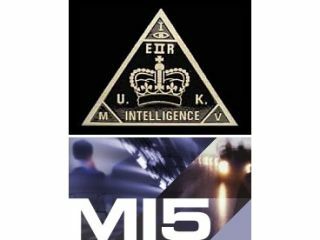 Adverts from the MI5 have gone up for a Chief Scientific Adviser, who can work part-time for the service to "lead and co-ordinate" future scientific and technological endeavours. Speaking to the BBC, Professor John Beddington, the government's Chief Scientific Adviser, said about the career: "It will involve a sort of future gazing to see where technology will be taking us in a year or so. "There is a really important role in providing scientific and technological advice on addressing problems agents in the field will face." He also went on to say that the lucky candidate will help the British Intelligence agency to "frustrate terrorism to prevent espionage hurting the UK, protect our critical national infrastructure and to frustrate the proliferation of weapons of mass destruction." If you feel you are up to the job, then point your browser to mi5careers.gov.uk. You only have until 24 April to apply.